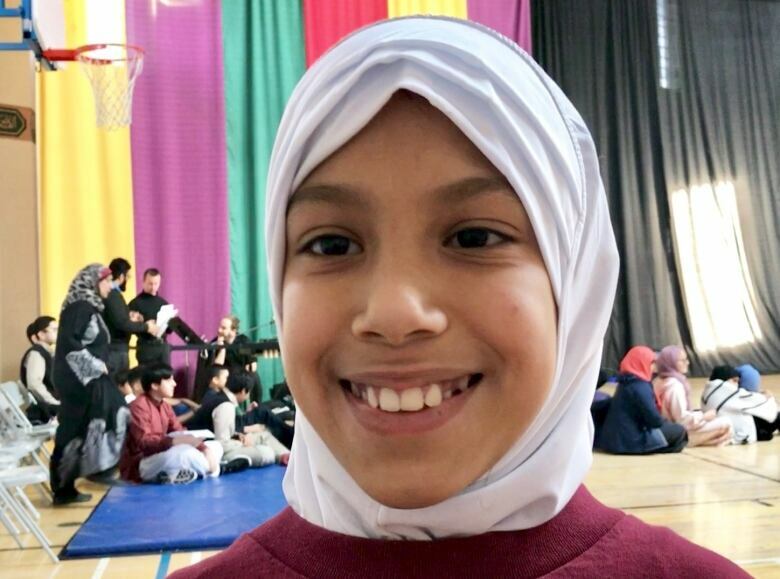 Kids from Calgary Islamic School are using the power of theatre to tackle subjects like Islamophobia, identity and the history of Muslims in Canada. 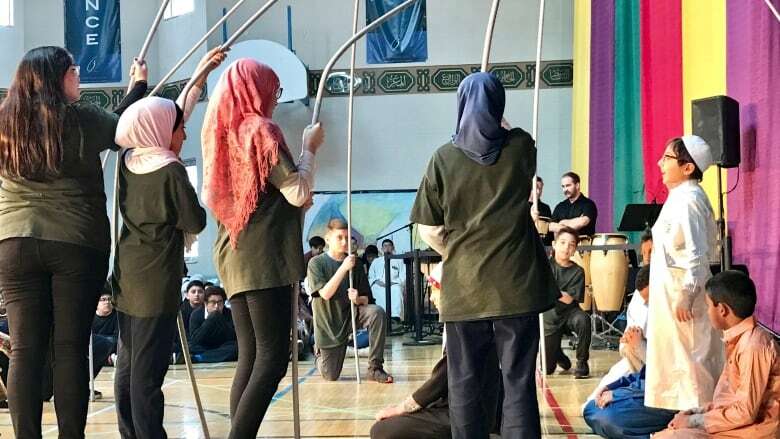 Kids from Calgary Islamic School's Omar Bin Al-Khattab campus are using the power of theatre to tackle subjects like Islamophobia, identity and the history of Muslims in Canada, working with a local theatre company. 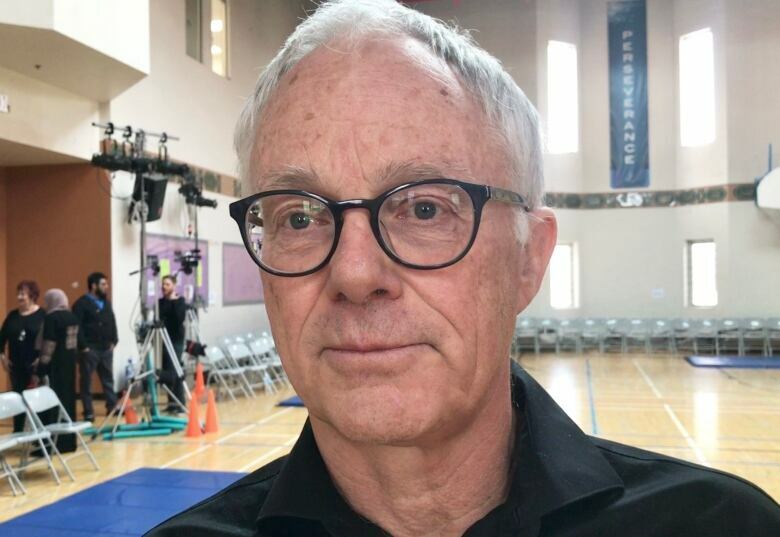 In a first for both organizations, the school has teamed up with Calgary-based Trickster Theatre for a crash course in acting and performance, resulting in a show performed by kindergarten to Grade 9 students. "It's been amazing," said Grade 9 teacher Noreen Bashir. "They've been here preparing our students with props, rehearsals and the kids have had an amazing time learning all about the arts world." The partnership was the result of a successful $11,000 grant application through the Calgary Arts Development. "Our main theme is the history of Muslims in Canada with each class asked to create a play as part of that bigger picture. 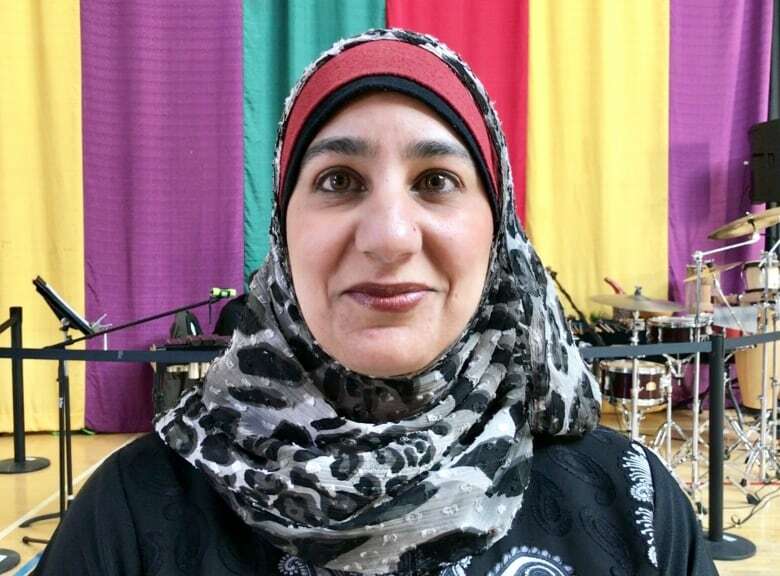 My class is dealing with stereotypes and Islamophobia, another class is dealing with first Mosque that was built in Canada, language barriers, and Muslims as community helpers," said Bashir. "I just want them to be proud of who they are. To show the world that we are not what you think we are, we are just like everybody else but at the same time we're also very different so accept us and we accept you." The week-long workshops involved eight actors from Trickster working with different classes on acting and performing skills. "It's the first time that an Islamic school has worked with Trickster. 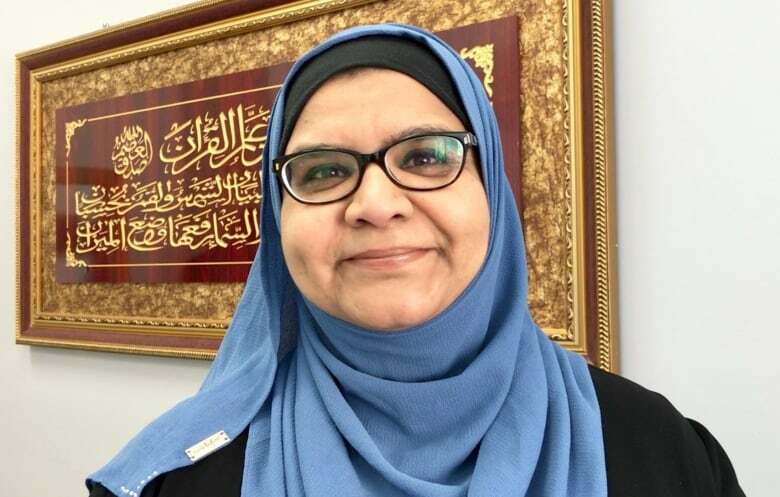 They learned some things about the faith and working with an Islamic school," said school principal Raiha Idrees. "What we're trying to do is change some of the stereotypical beliefs. 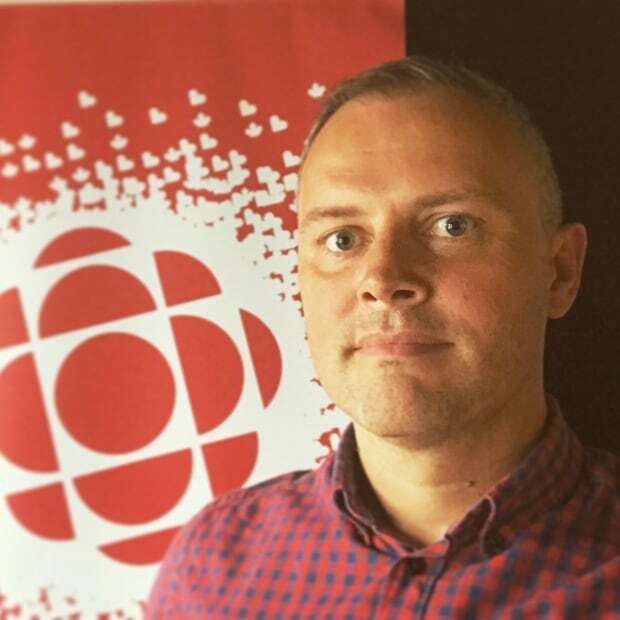 As part of the initiative they'll be producing a CD that has the plays and messages from the classes and it's envisioned that it will be shared both at the national level and international." One skit involves a dress worn by a girl, symbolizing the hijab head covering worn by many Muslim women, addressing how it's accepted in society and why it is worn. "When children bring these messages other children are able to relate to it so much better," said Idrees. Trickster Theatre has been approached by Islamic schools in the past but this was the first time they were able to bring a project to reality and overcome some of the hurdles involved. "For them it was a huge risk into a new kind of territory," said Trickster's production director, David Chantler. "It was a great experience for us. We've never built a show based on the teachings of the Qur'an or the habits of the Muslim faith and it was a huge eyeopener for us and great experience. "We entered it a little tentatively but they were open to the whole experience and the kids had a fantastic time." The kids say the experience has helped them acquire new skills like public speaking, acting and an increase in confidence. "We get to learn and be proud of our religion and they help us learn new skills like acting and public speaking," said Sala Waqas. "I'm excited and proud that us Muslims are finally being able to show the world what we're really all about. We're talking about how people have the wrong idea about us, that we're terrorists, bombers, extremists, stuff like that," said Grade 9 student Tayyib Zia. "They've been teaching us drama skills, and not only drama skills but how to showcase our religion through drama," said Rinad Hamid. The school say they plan to work with Trickster Theatre again in the future.